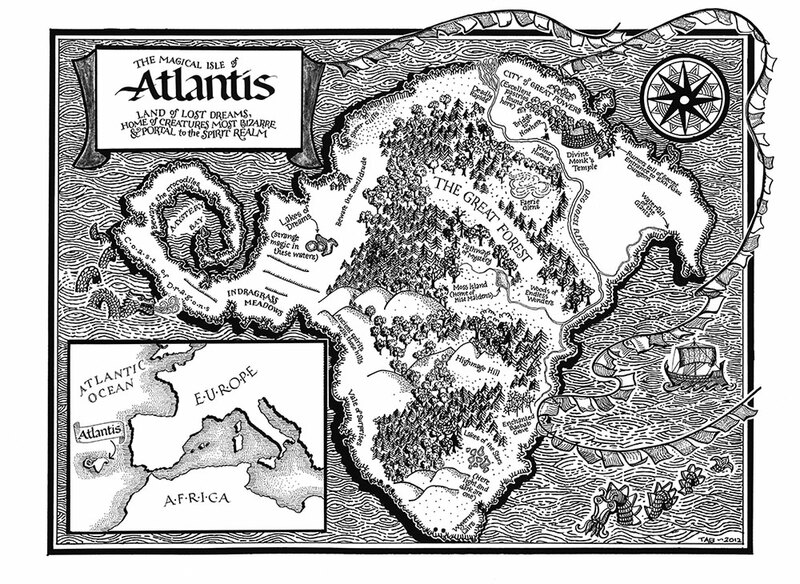 In his dialogues Critias and Timaeus Plato was the first person to mention Atlantis. Atlantis, according to him, was more advanced then other societies at that moment in time. Around 9500 B.C. It destroyed by Zeus because the Kings did not appreciate their Gods and were only out for wealth. It disappeared, swallowed by the sea. Oner of the things Plato writes about is the mystic material called orichalcum. According to Plato it was only mined in Atlantis. Recently, divers at the coast of Sicily found 39 tablets in a shipwreck 1000 ft from the coast of Gela. It is a material made of copper, sink and a low percentage of lead nickel and iron. Most of us see mythological stories as epic tales about all the challenges life has to offer and how to deal with them. But sometimes evidence is found for the reality of epic tales. Atlantis always has been a very creative mythology with great stories about how people escaped from Atlantis to Egypt, which led the Pharaohs to building their great temples and pyramids. Nice article! Keep up the good work!